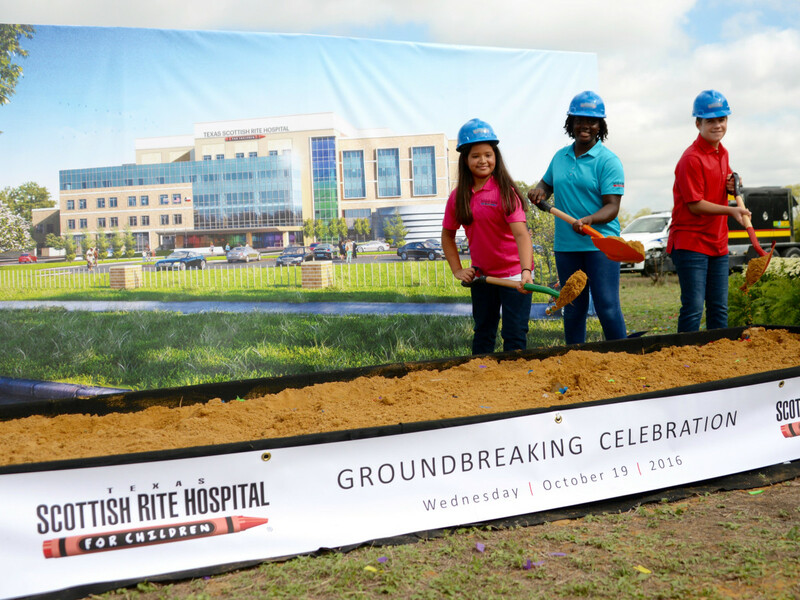 Frisco is the fastest growing city in the country, and Texas Scottish Rite Hospital for Children is playing its part in that expansion. 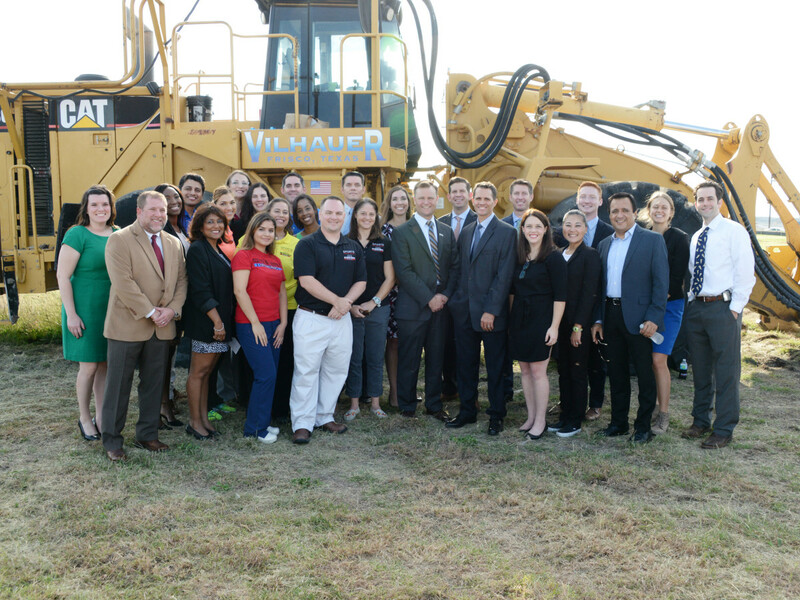 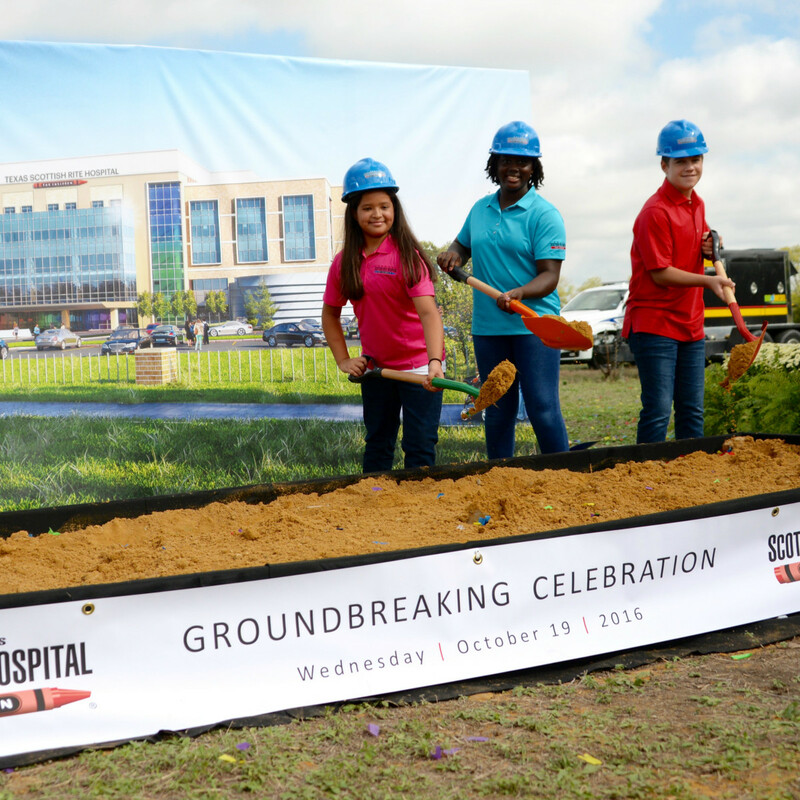 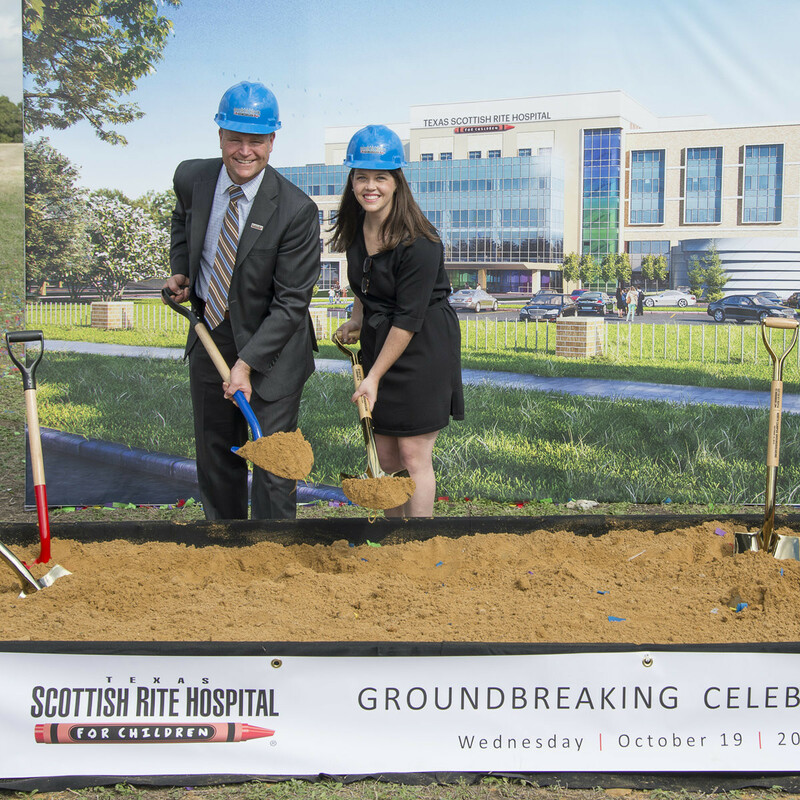 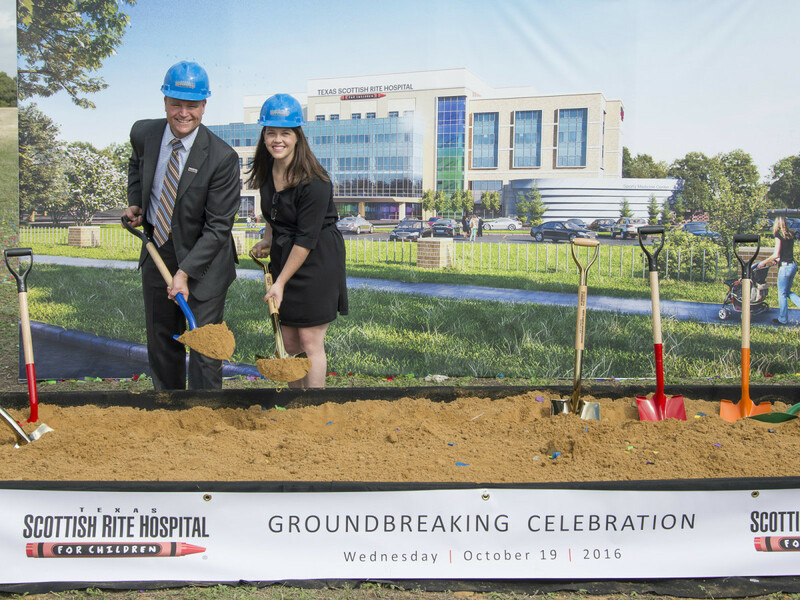 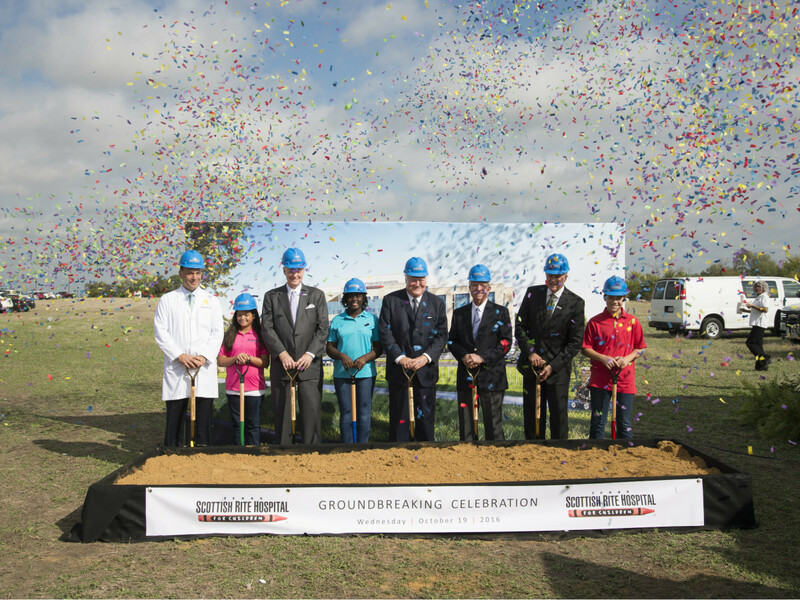 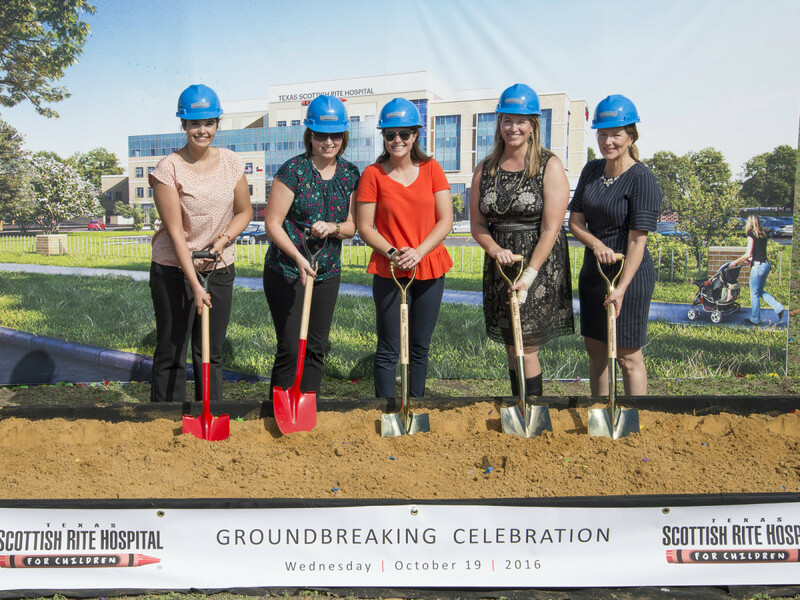 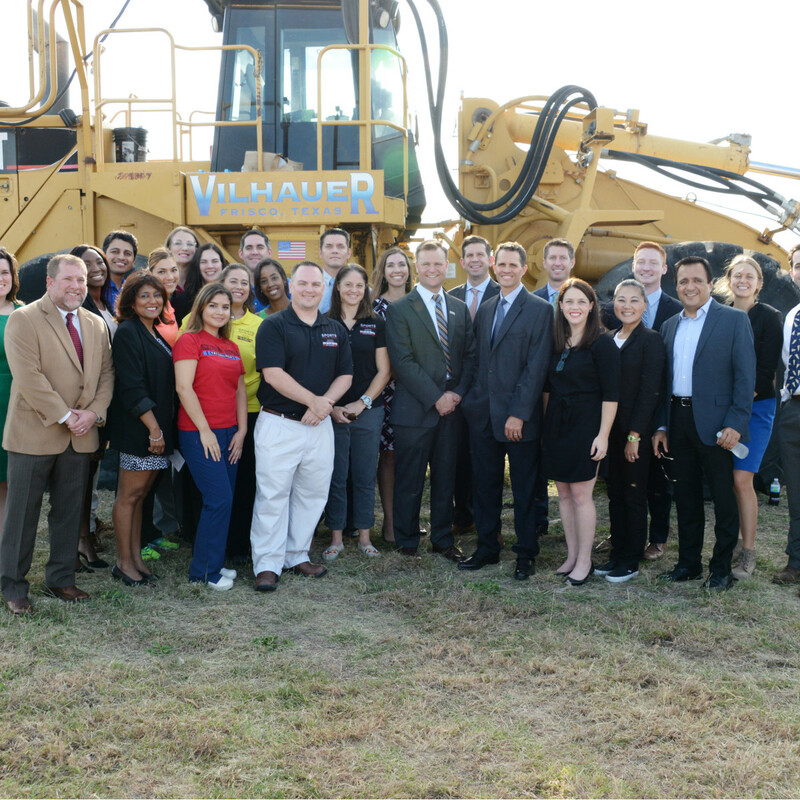 On October 19, the world-renowned orthopedic hospital broke ground on a satellite facility in the northern Dallas suburb. 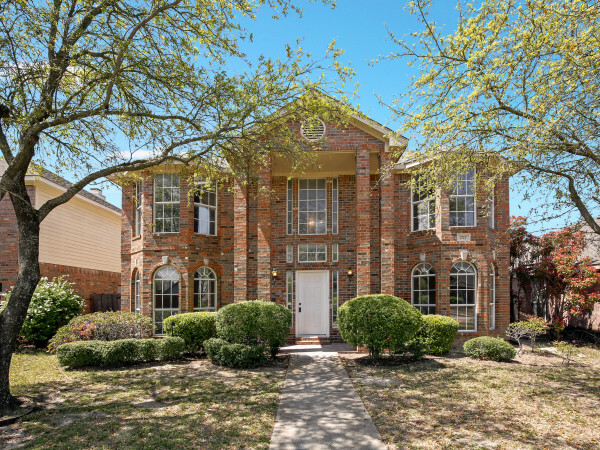 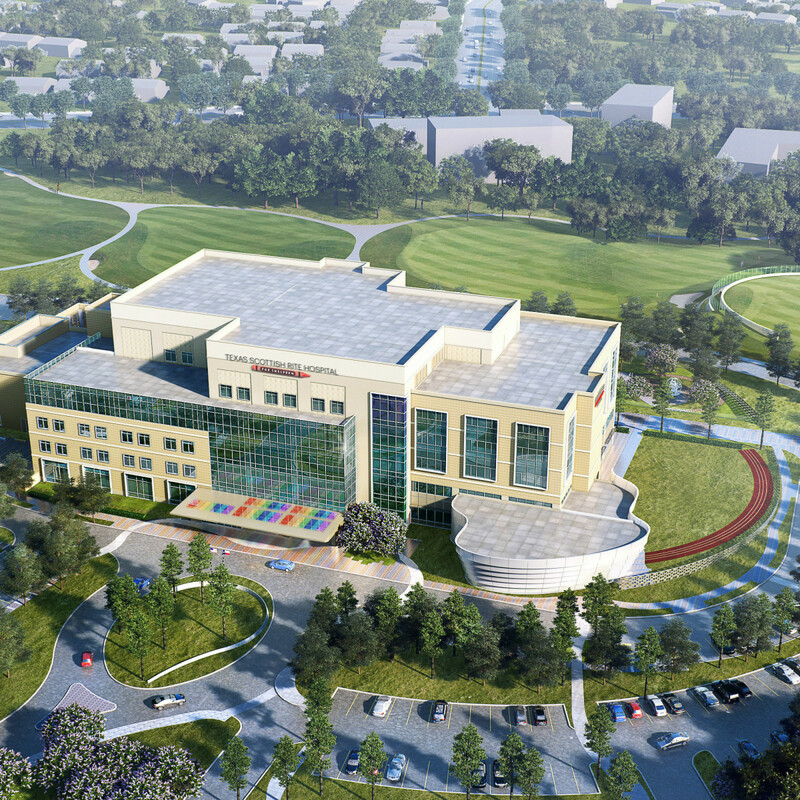 The campus — which covers 40 acres near Frisco High School and the new Frisco Station development — will become the permanent home of Scottish Rite Hospital’s Center for Excellence in Sports Medicine and walk-in fracture clinic, which are currently located in Plano. 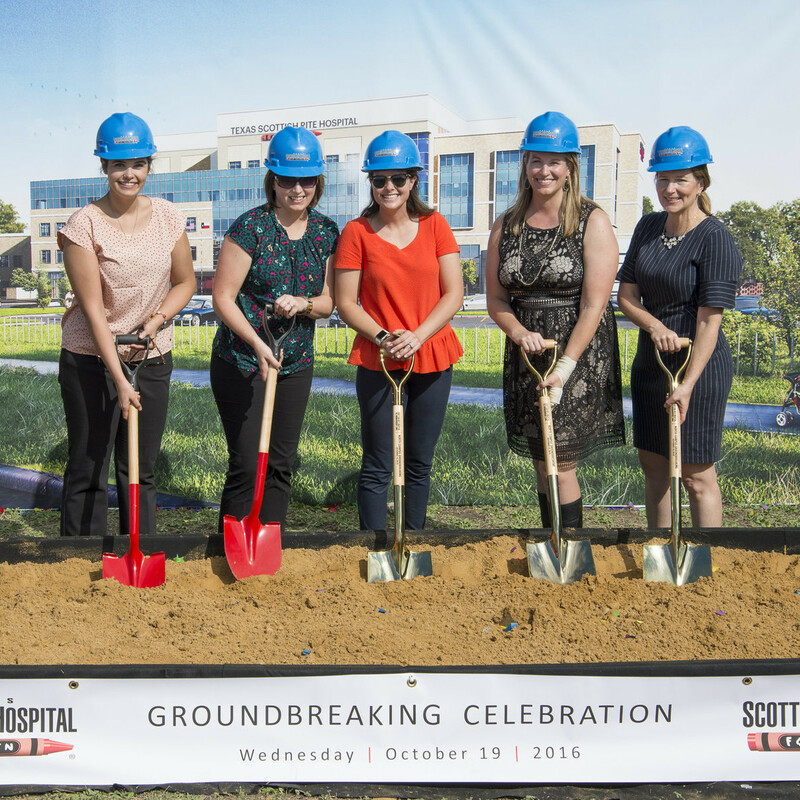 In addition to the Dallas campus, this location will also treat outpatient visits for spine, hip, hand, foot, and limb conditions. 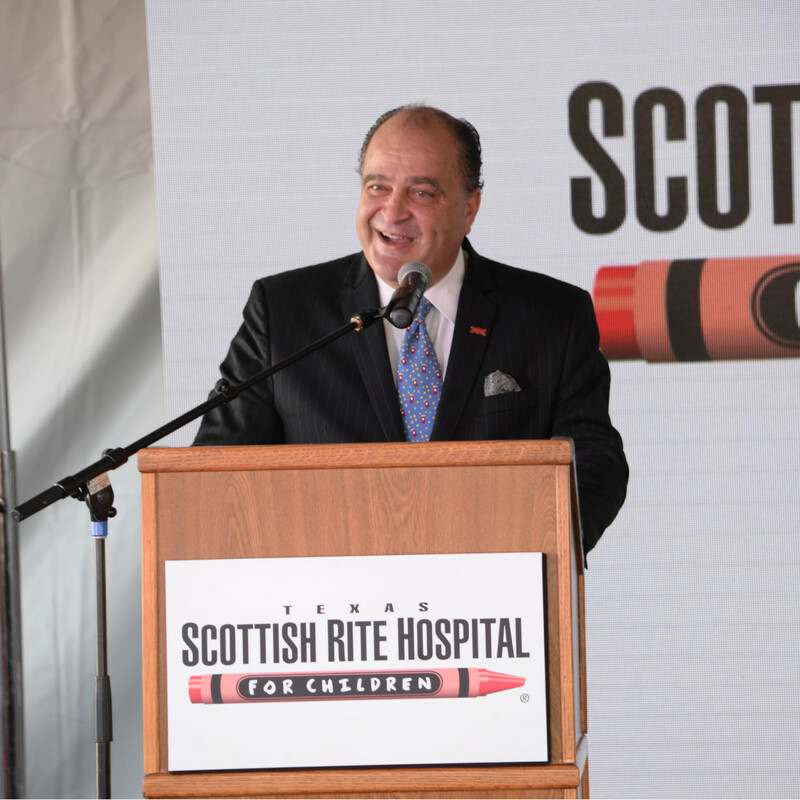 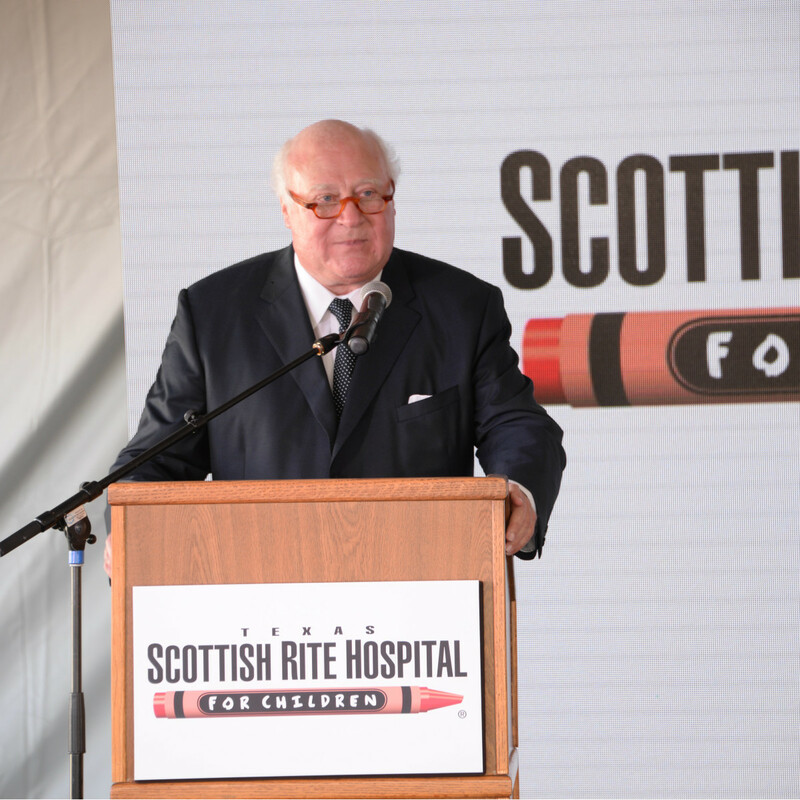 Scottish Rite Hospital friends and family gathered at the site of the new campus to celebrate the groundbreaking. 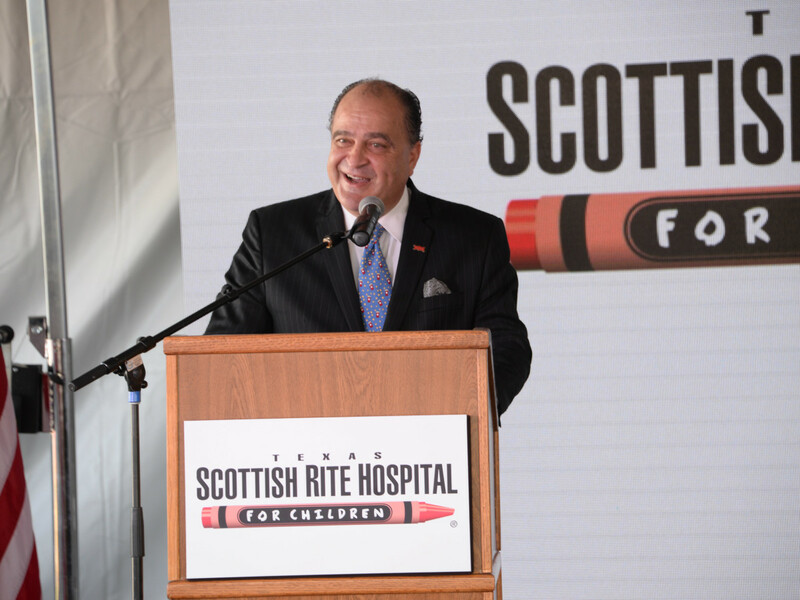 They were joined by local officials, including Frisco mayor Maher Maso, who remarked that the hospital’s “culture of taking care of children above all else” will play a key role in the health of the community. 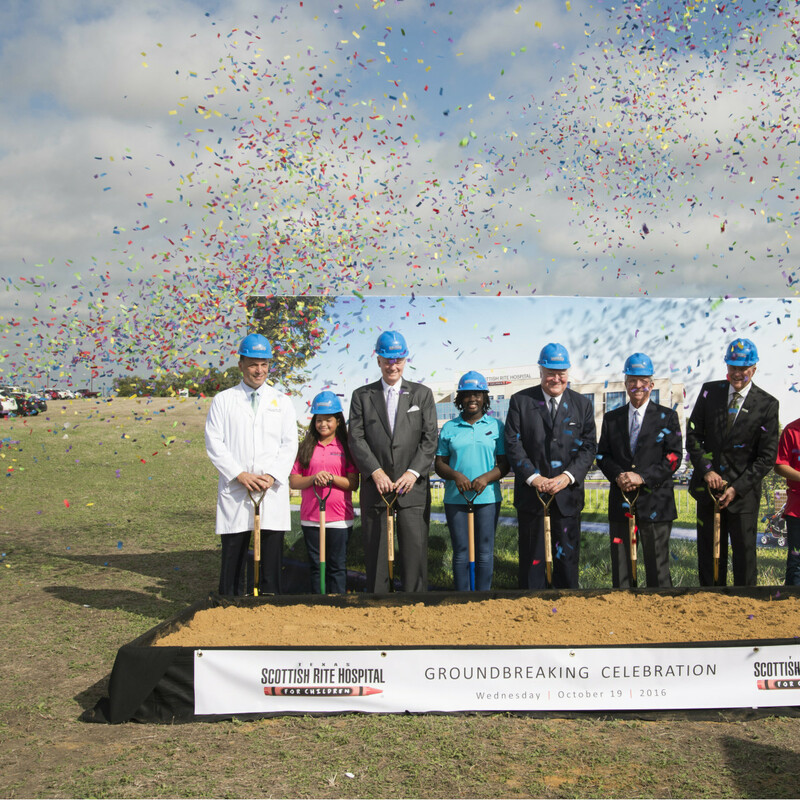 Knowing that DFW is only going to get bigger, the new care center is also anticipating its own growth. 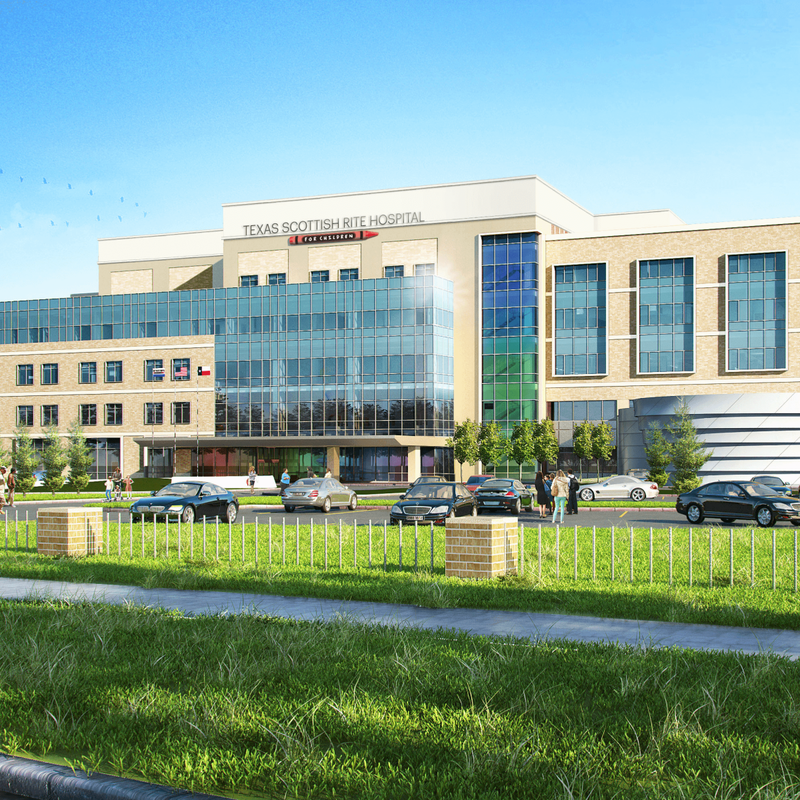 Upon opening in 2018, the five-story building will be surrounded by playgrounds and walking paths for the community to enjoy. 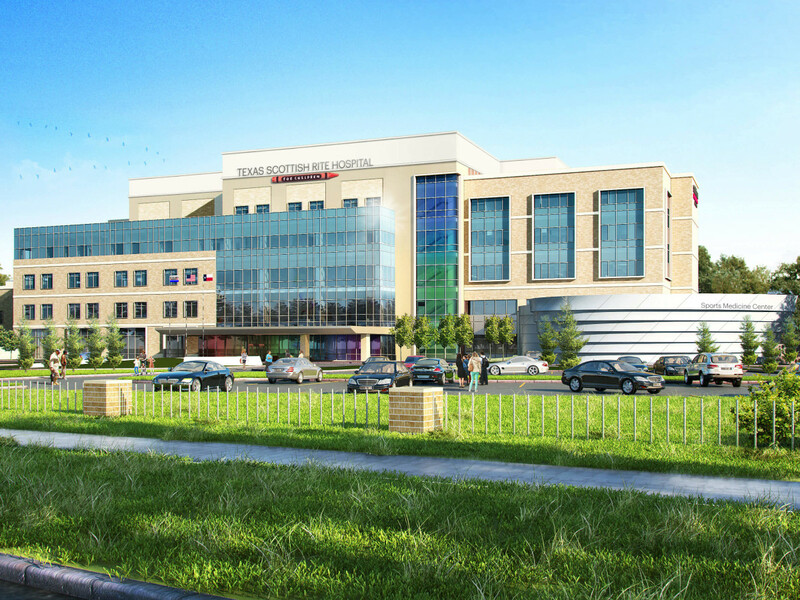 It will also have space for orthopedic clinic visits and day surgeries, with room for future development. 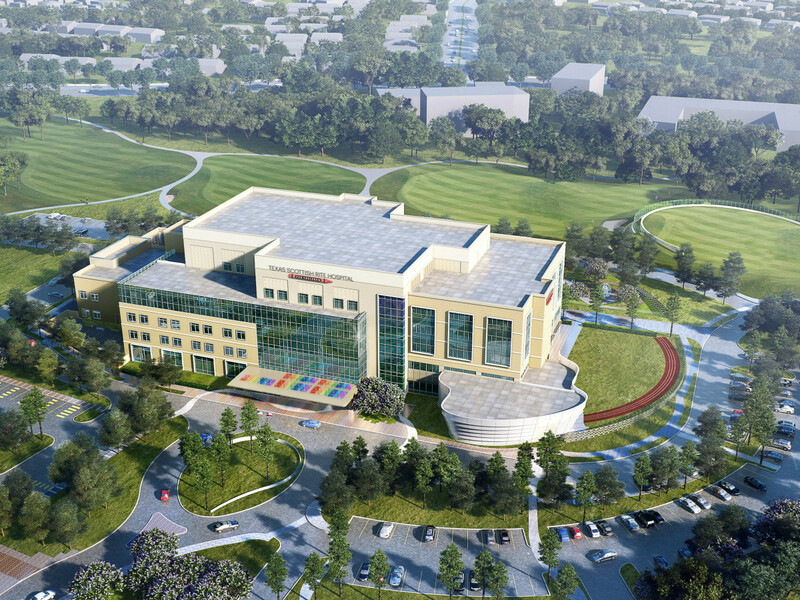 Texas Scottish Rite Hospital for Children is one of the nation's leading pediatric centers for the treatment of orthopedic conditions and sports injuries, as well as certain related arthritic and neurological disorders and learning disorders, such as dyslexia. 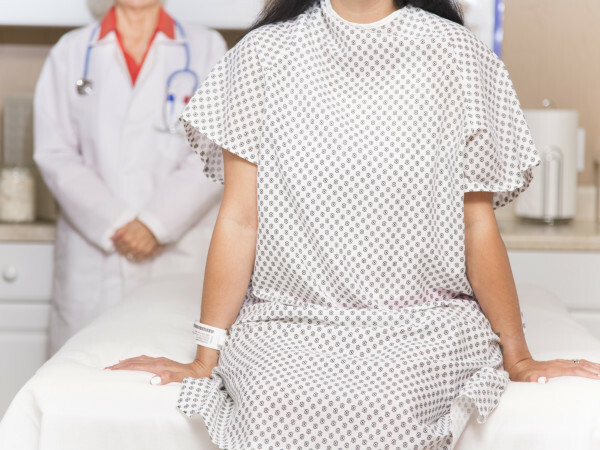 Patients receive treatment regardless of the family's ability to pay. 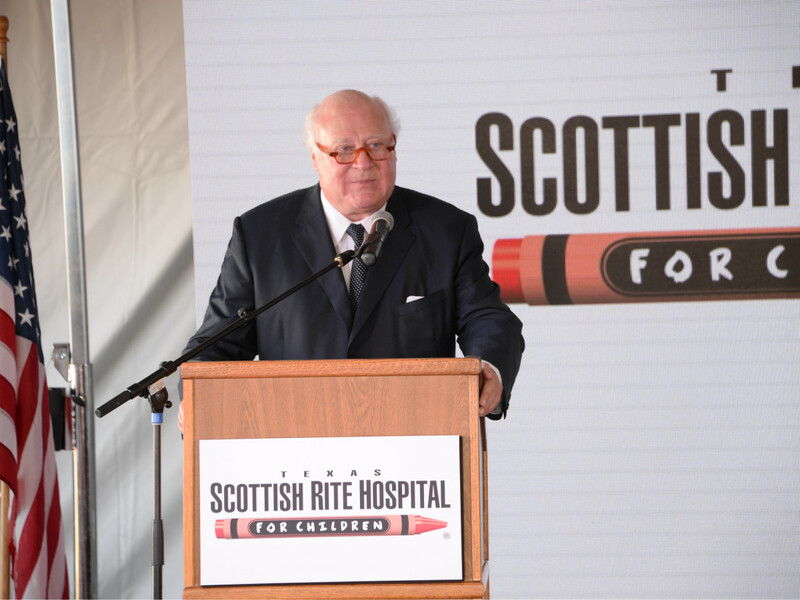 For more information, to volunteer, or to make a donation, please call 214-559-5000 or 800-421-1121 or visit www.scottishritehospital.org.